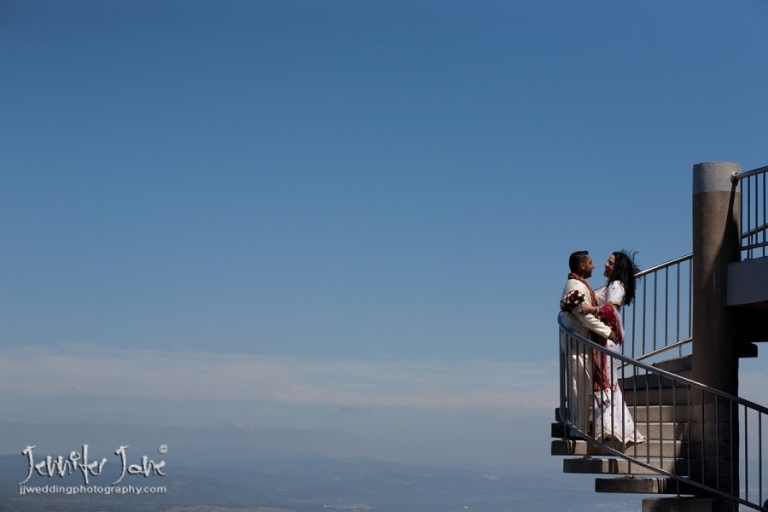 Gibraltar, situated on the south coast of Spain has become a popular destination for weddings. Famous for the rock of Gibraltar wedding ceremonies can be arranged here as well as The registry office and the Alameda, the beautiful botanical gardens of Gibraltar. Many couples having a wedding blessing in Spain will travel to gibraltar first to arrange their marriage licence.